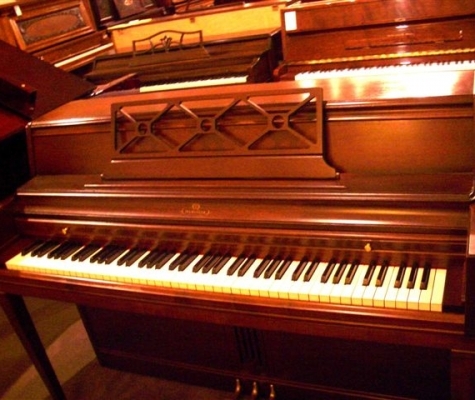 Are you planning on moving your piano from one place to another at some point in the near future? 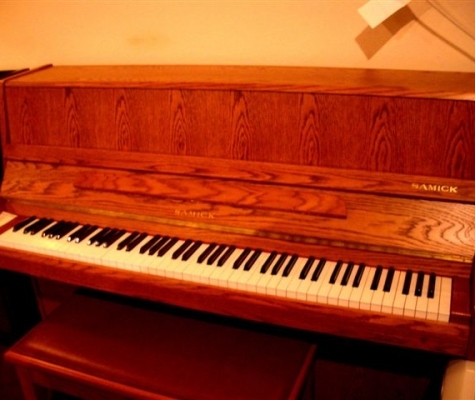 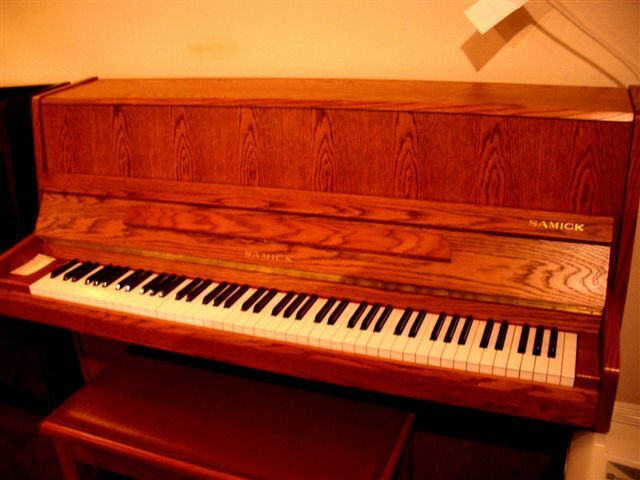 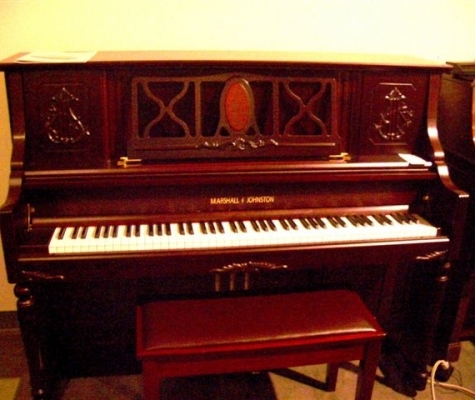 Do you have a piano in your home or business that you don’t want anymore? 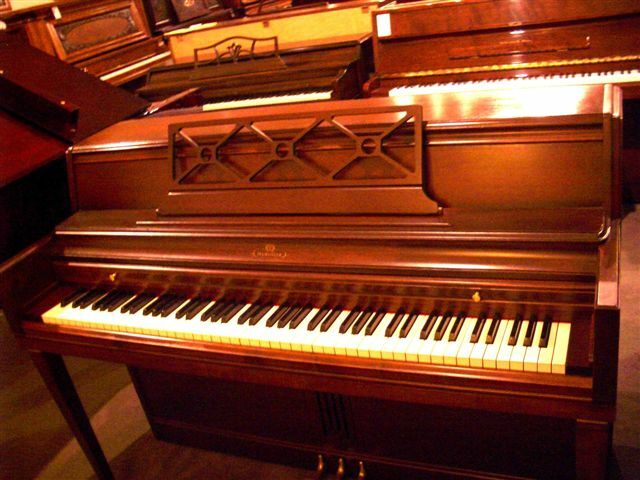 Most pianos are very big and very heavy, which can make it difficult and even dangerous for the average person to move them. 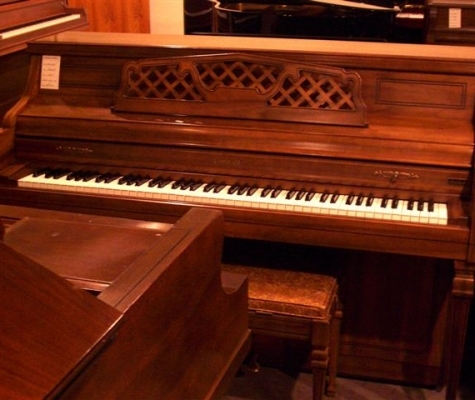 Despite their size, pianos can also be very delicate, so you want to take great care when moving them to a new home. 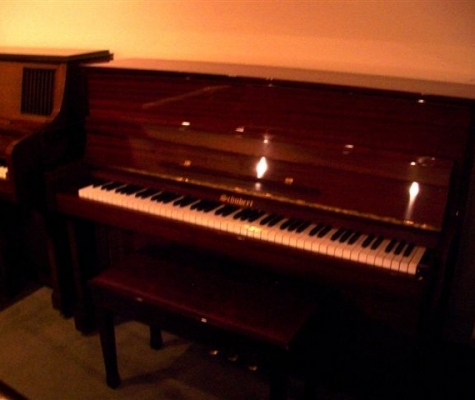 Vintage Pianos’ moving and removal services in Seattle can ensure that your piano makes it to its destination quickly and safely. 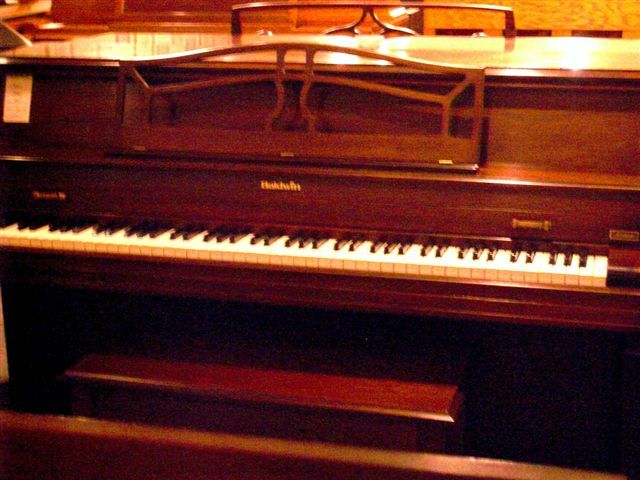 Vintage Pianos owner Tom Johnston, better known as Piano Tom, has been helping people move their pianos for more than 35 years now. 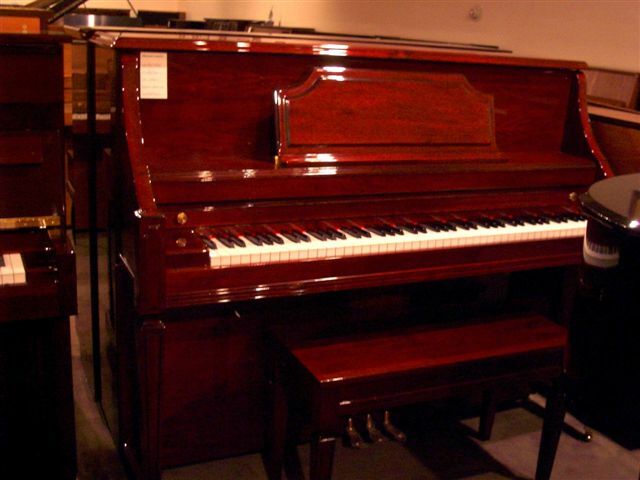 Tom always comes along for the ride when it’s time to move a piano in Seattle, so you won’t have to worry about a thing when Vintage Pianos comes to transport your favorite instrument. 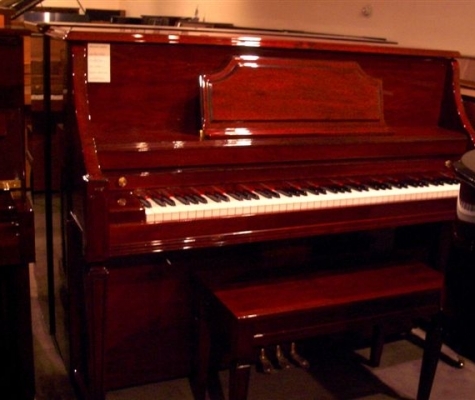 Your piano will be handled properly at all times, and whether you are moving it to your new home or selling it to a new owner, Vintage Pianos will make sure it doesn’t do any damage to your home or business on the way out. 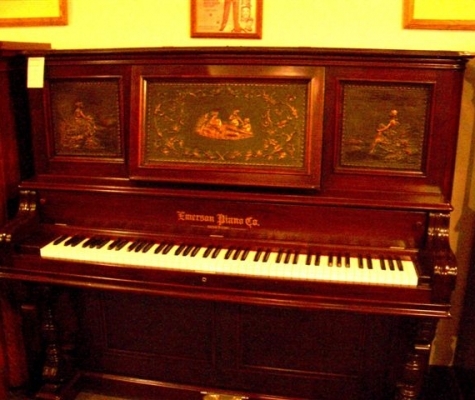 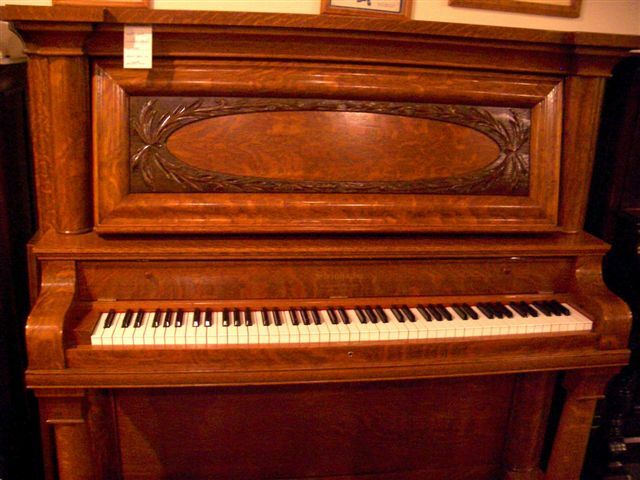 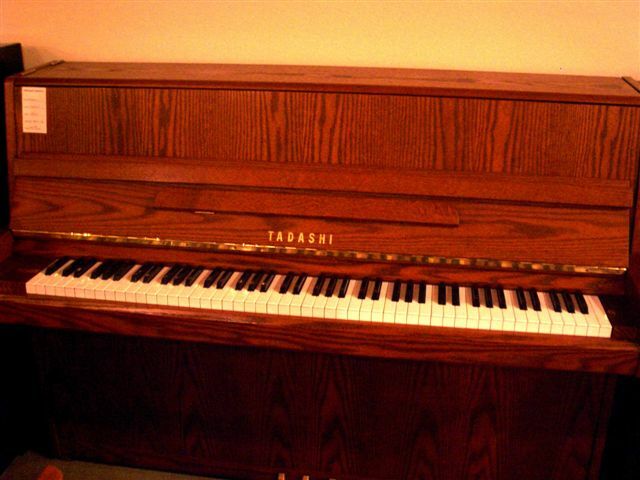 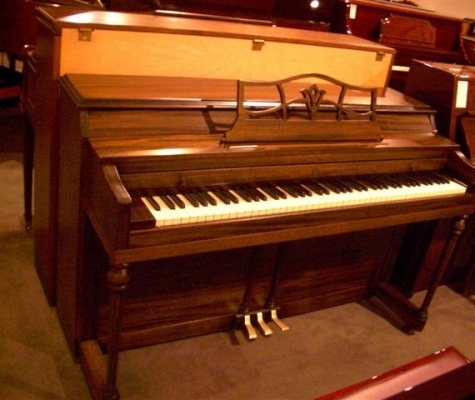 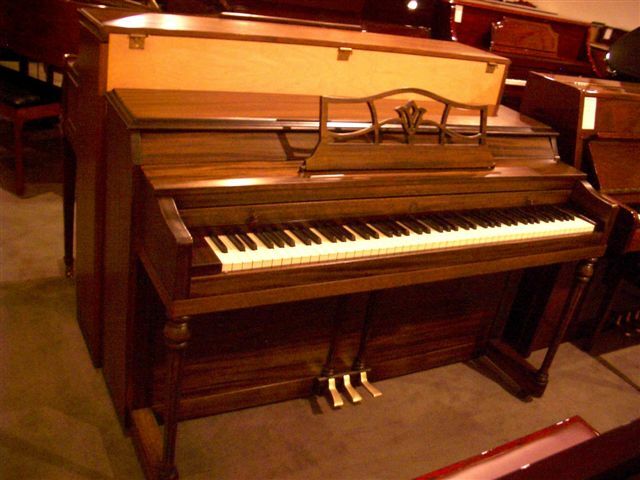 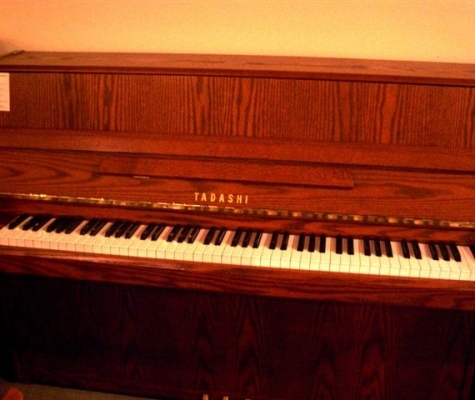 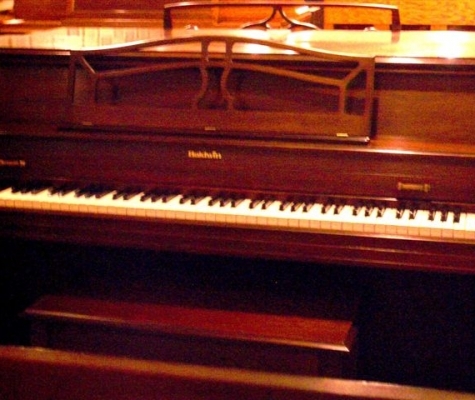 Vintage Pianos can help you move a piano within a 50-mile radius. 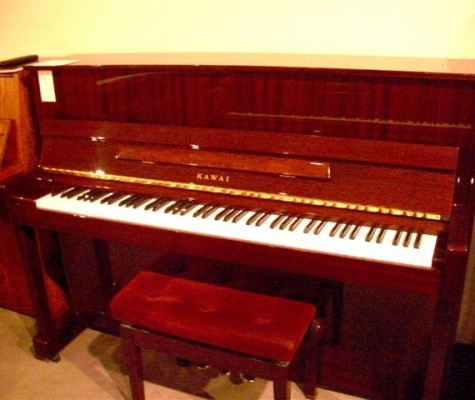 However, if you need to move your piano further in the Seattle area, Vintage Pianos can usually make special arrangements as well. 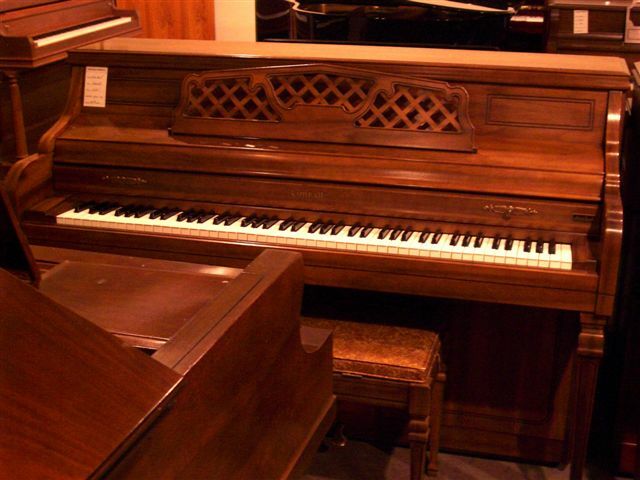 Vintage Pianos’ goal is to make sure your move goes as smoothly as possible, and Piano Tom will work with you every step of the way to get the job done right. 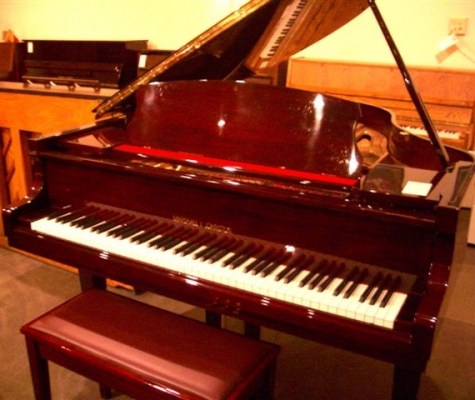 If you’re currently planning to move your piano from your home or business, contact Vintage Pianos today at (425) 462-1101 to make an appointment. 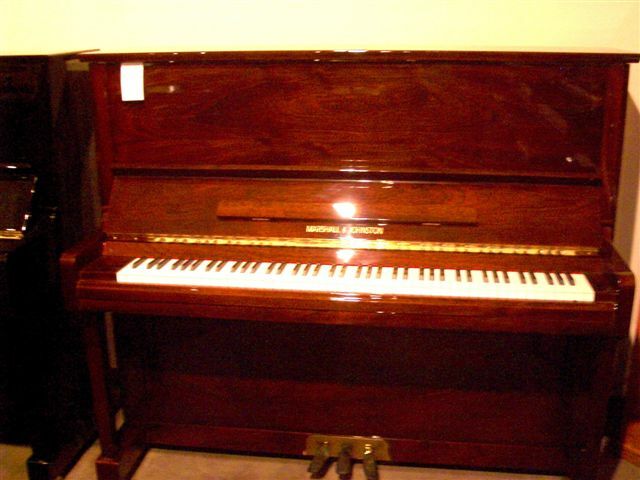 All of our estimates for repair, refinishing, selling or buying include the cost of pickup and/or delivery. 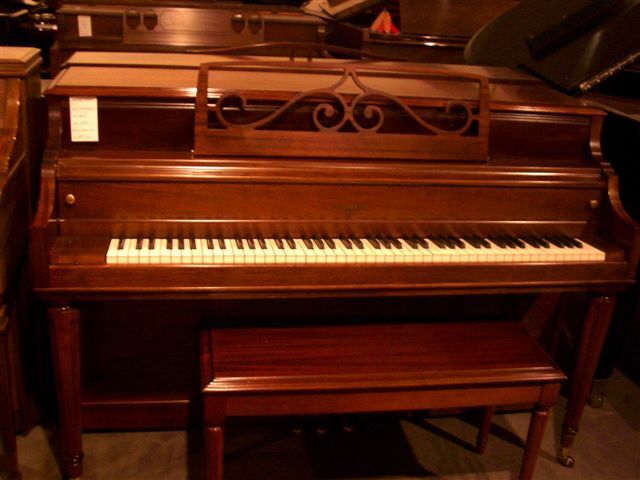 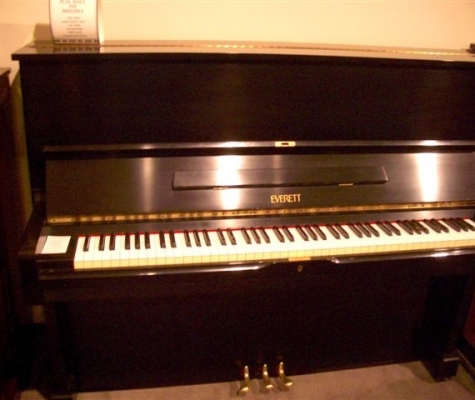 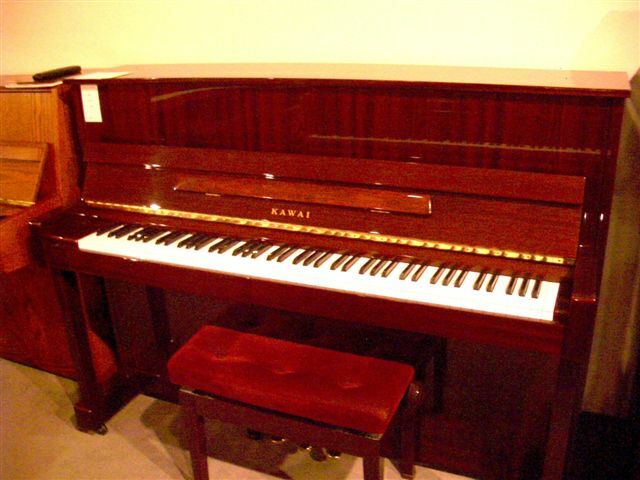 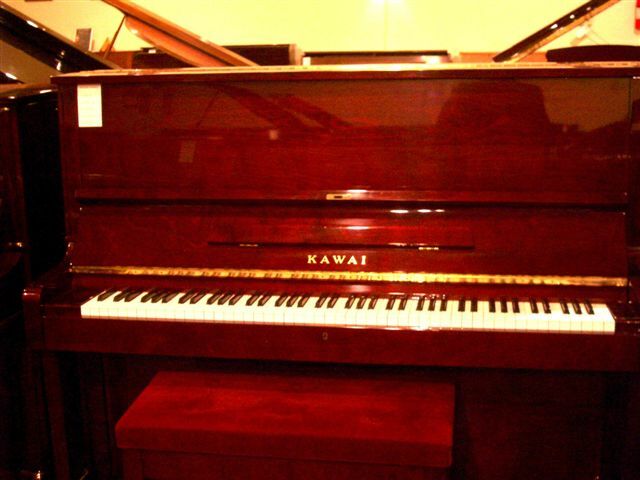 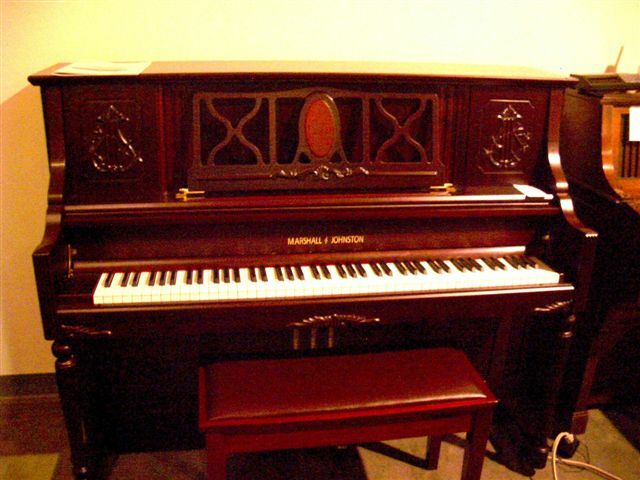 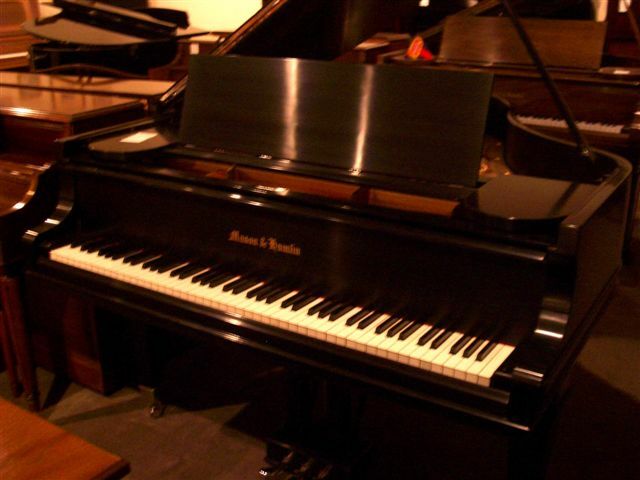 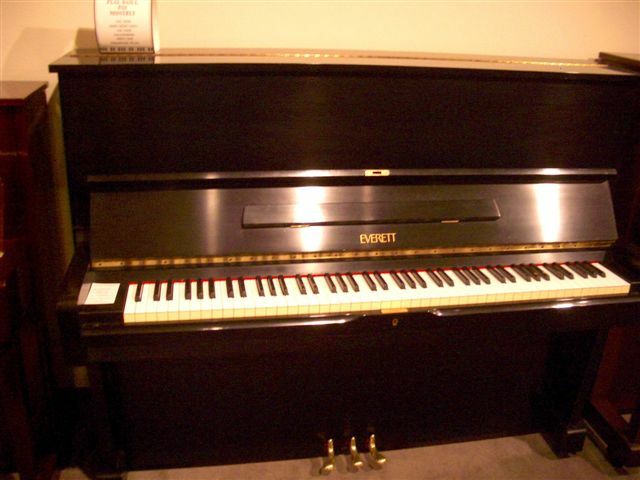 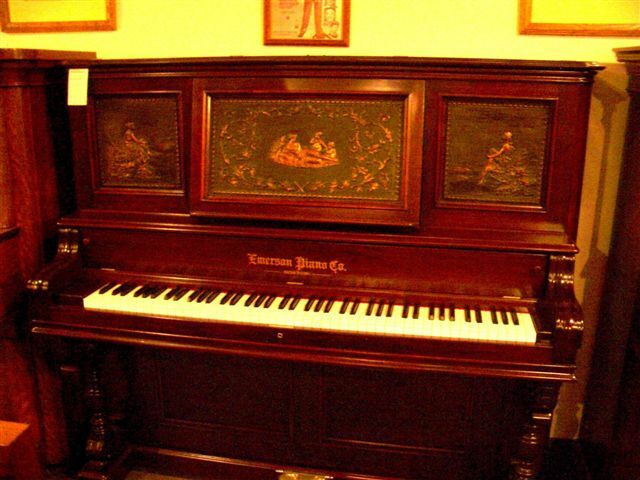 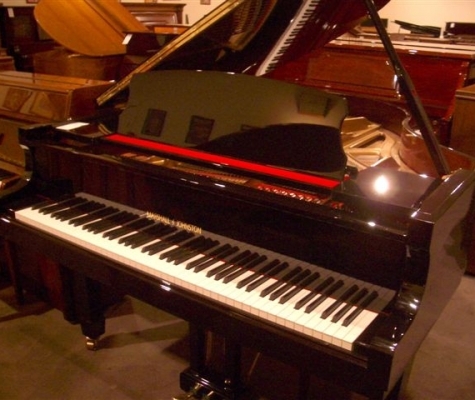 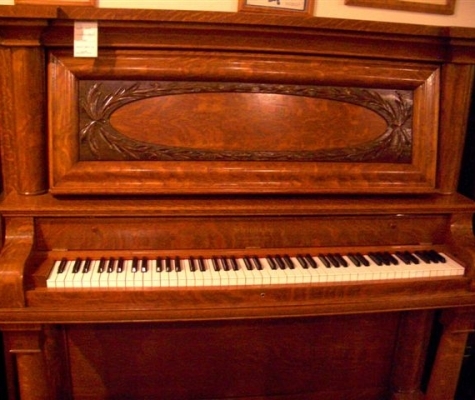 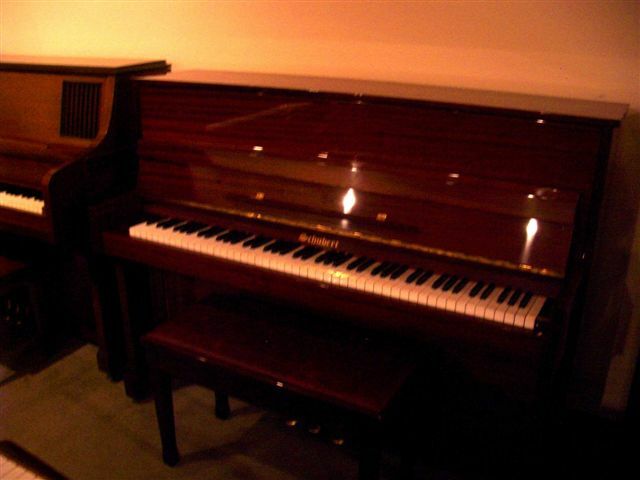 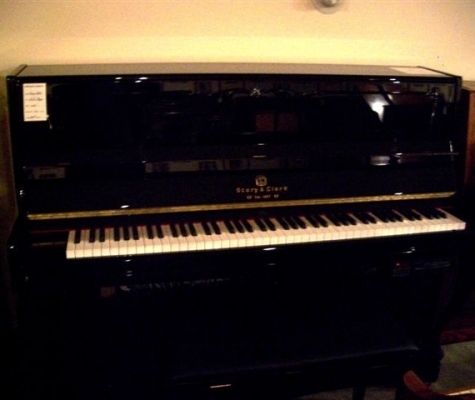 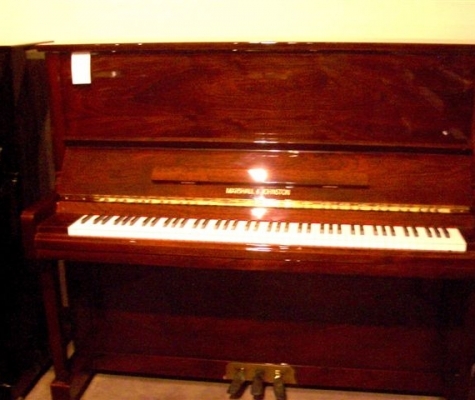 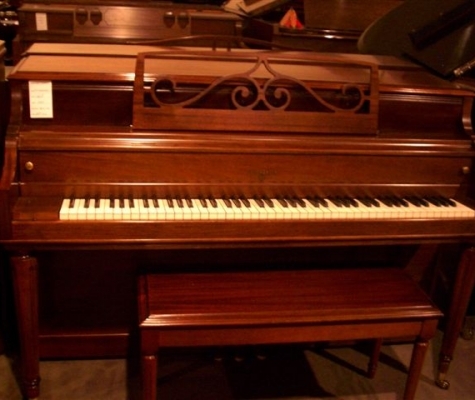 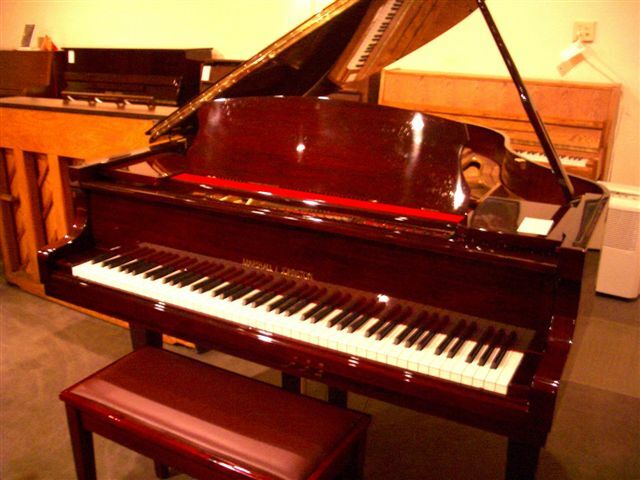 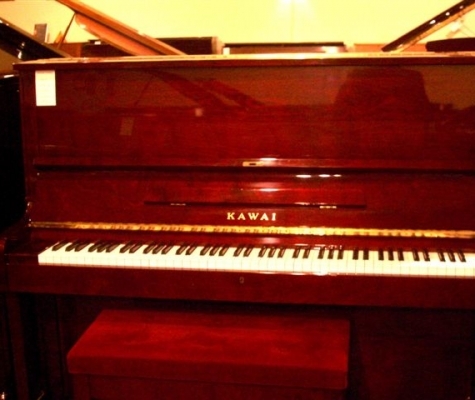 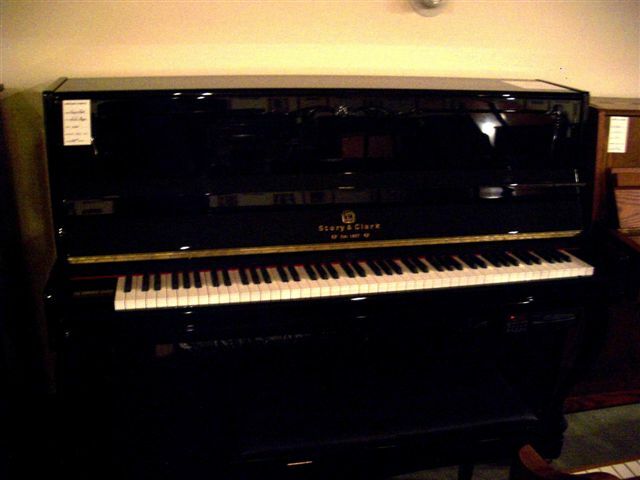 We are always looking for used pianos to buy. 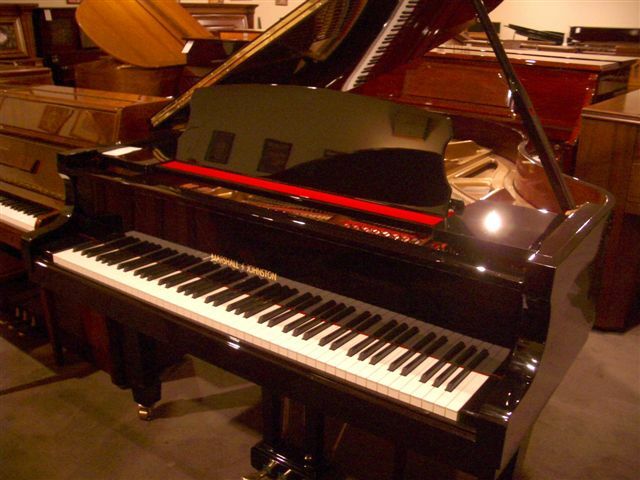 We’ll give you a check and get it out of your way before you would ever get it done on your own. 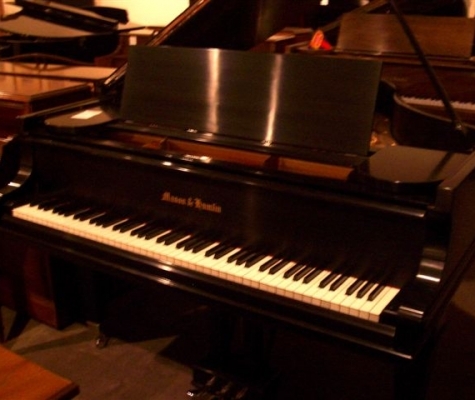 We make it easy to sell your piano!